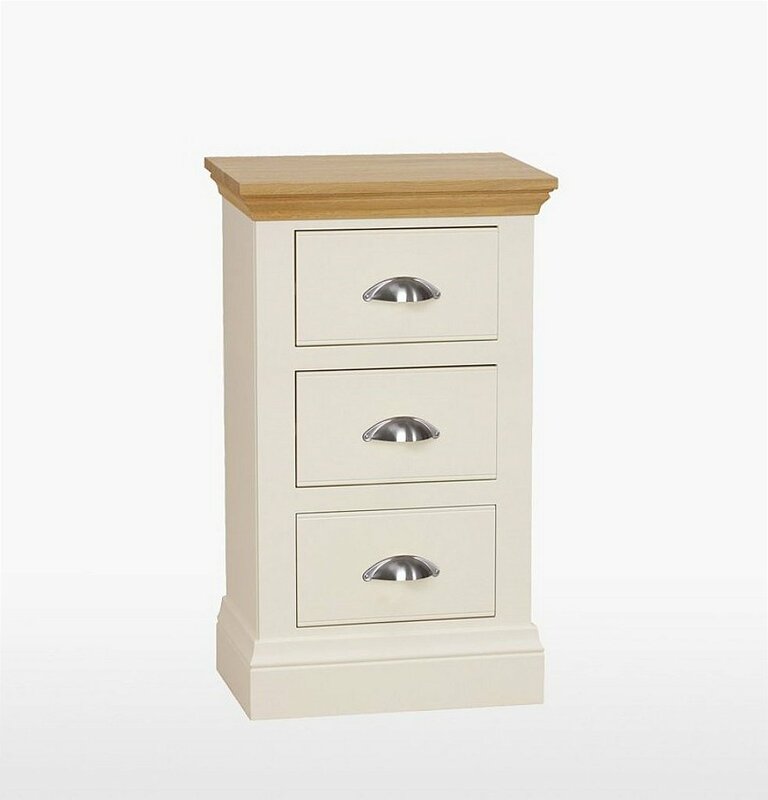 Painted range of country style furniture with a choice of colours, constructed using solid Birch on all plinths and solid European Oak on all tops. The stainless steel shell and stainless steel trumpet handles is the standard offering for this collection. 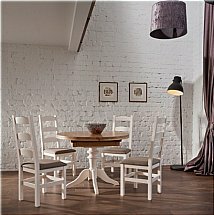 Choice of 7 Standard Base Finishes, 8 Top Finishes and 2 Handles. I would like more information about Coelo 3 Drawer Bedside Chest by TCH.